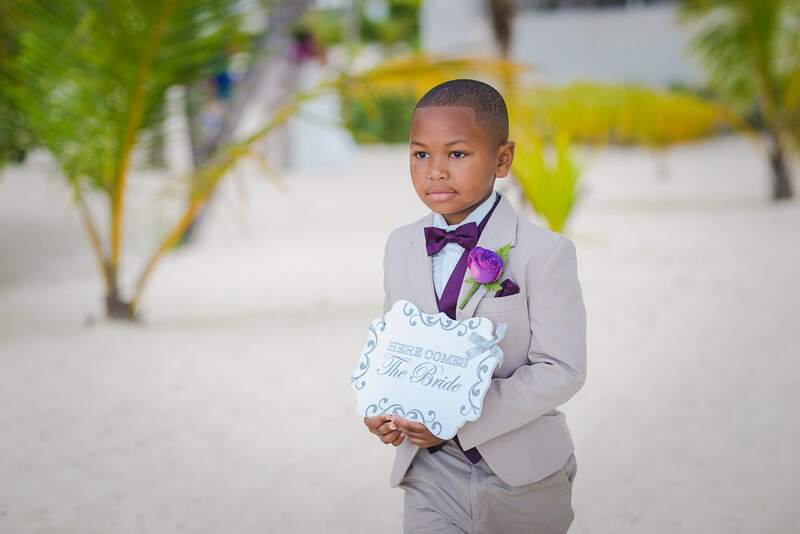 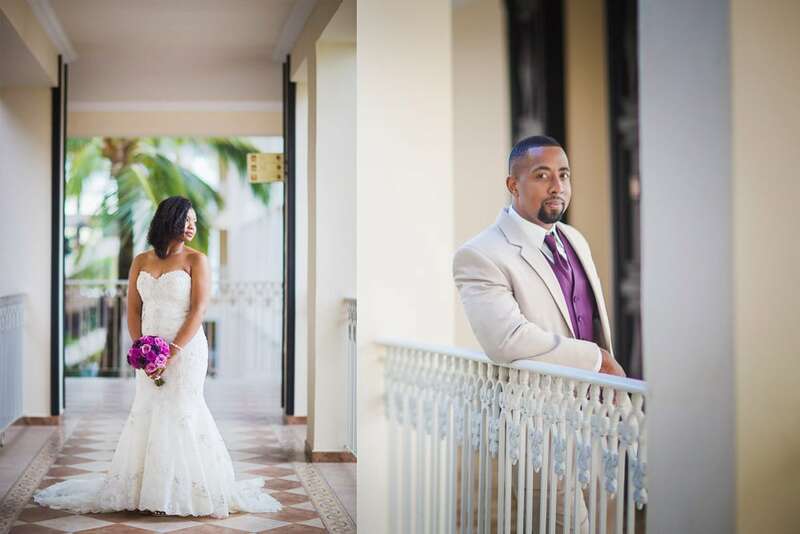 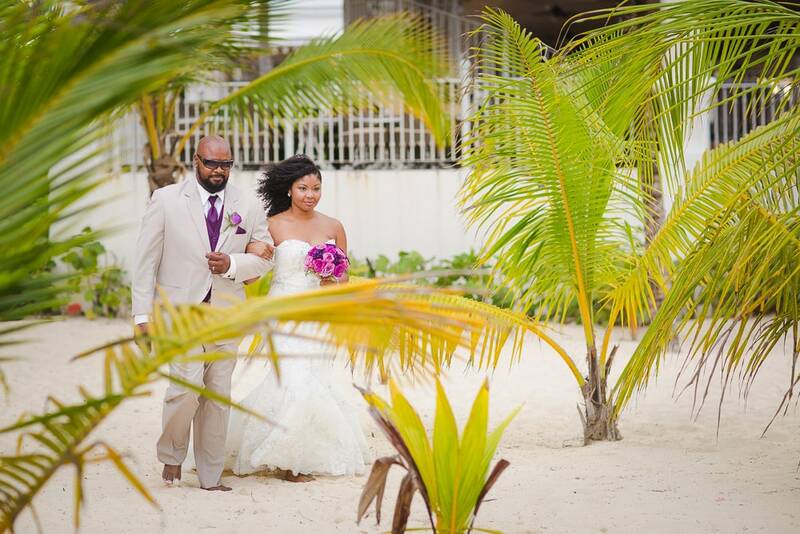 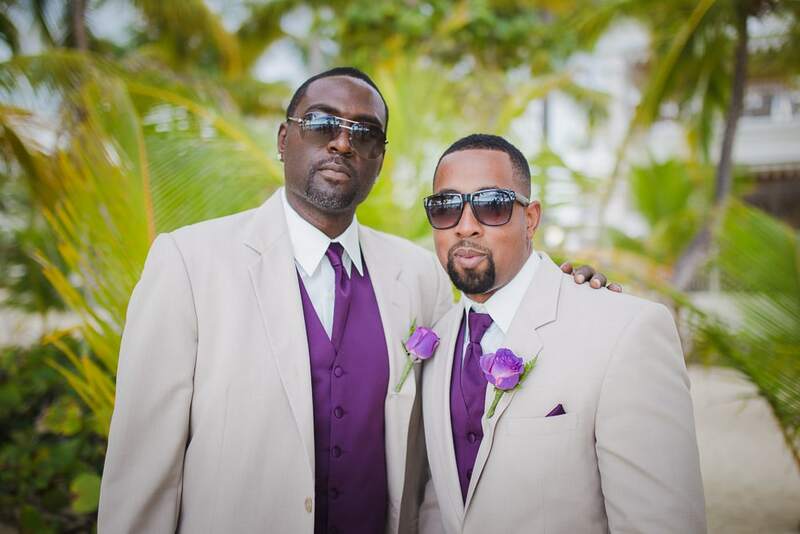 This simple and elegant ceremony took place in RIU Palace, in Punta Cana. 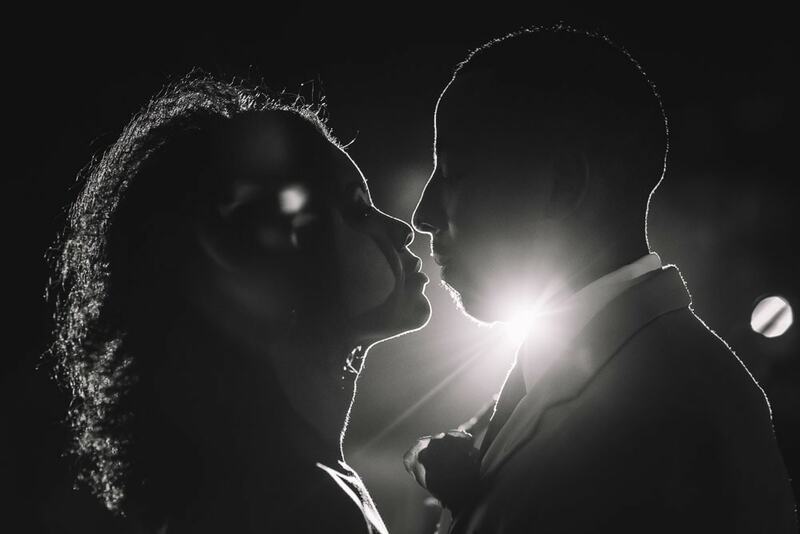 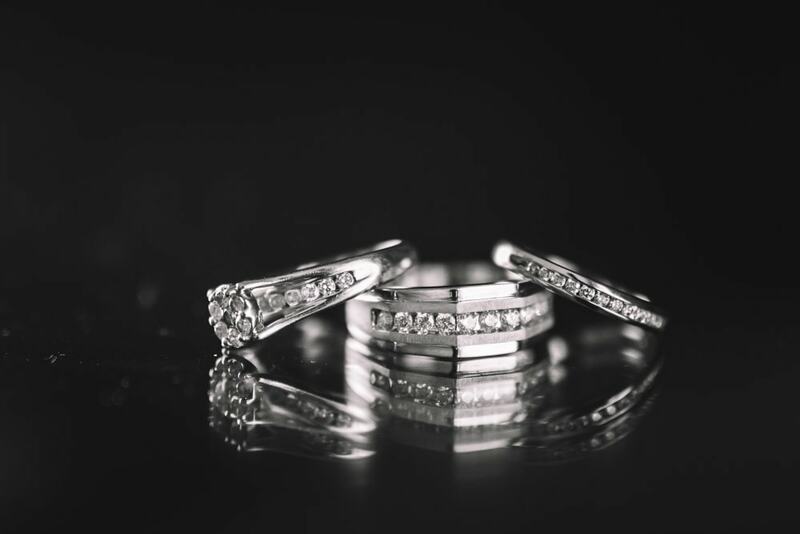 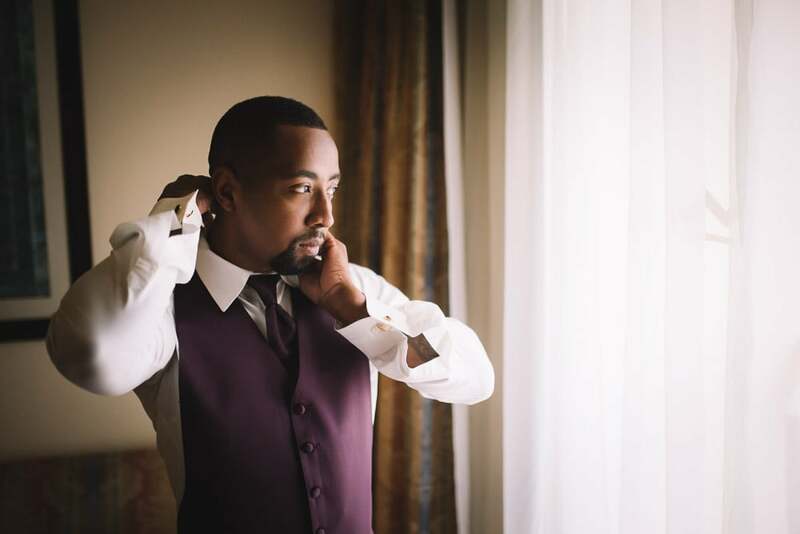 Quanisha and Herman had been planning their stylish wedding for some time, and you can definitely see their effort in the details, clothes and colours Quanisha selected. 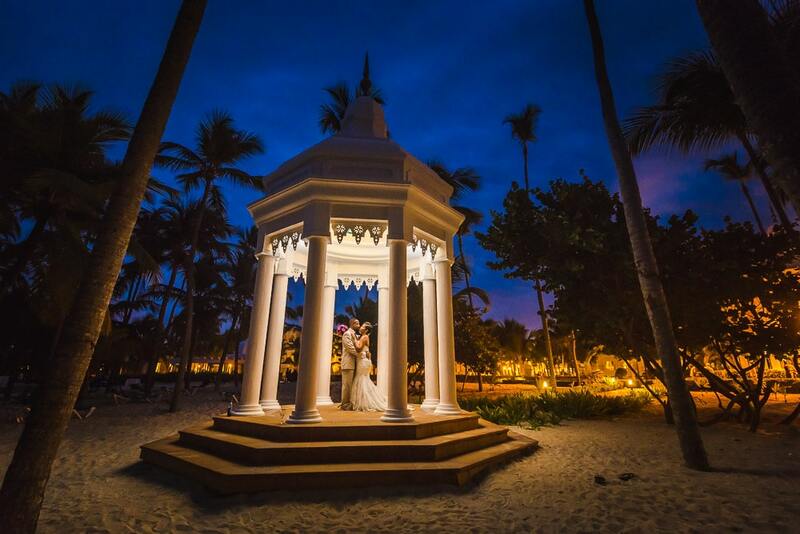 RIU Hotels have this beautiful, lush gardens that always add a lot of colours to the wedding photos, and this time was not the exception! 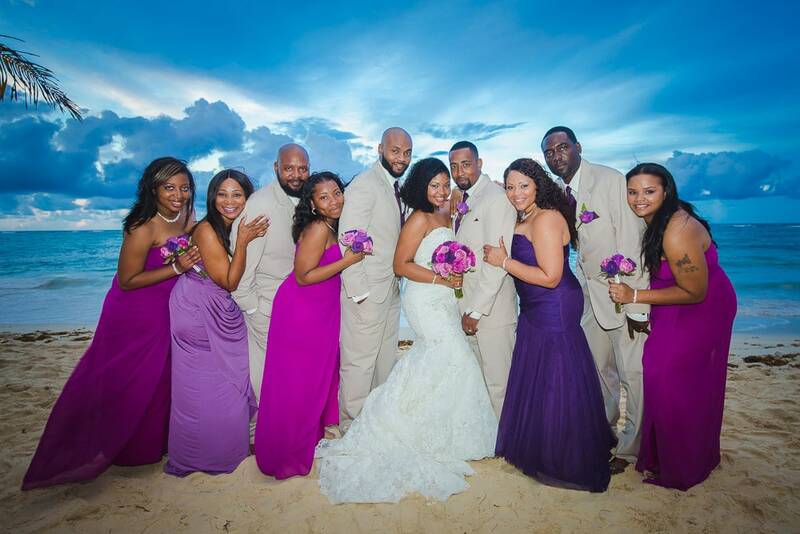 Right after the ceremony the bride and groom surprised their guests by having their first dance in the white sands of Punta Cana.